This website will soon be packed with information about my work as an actress, filmmaker, vocal and acting coach. 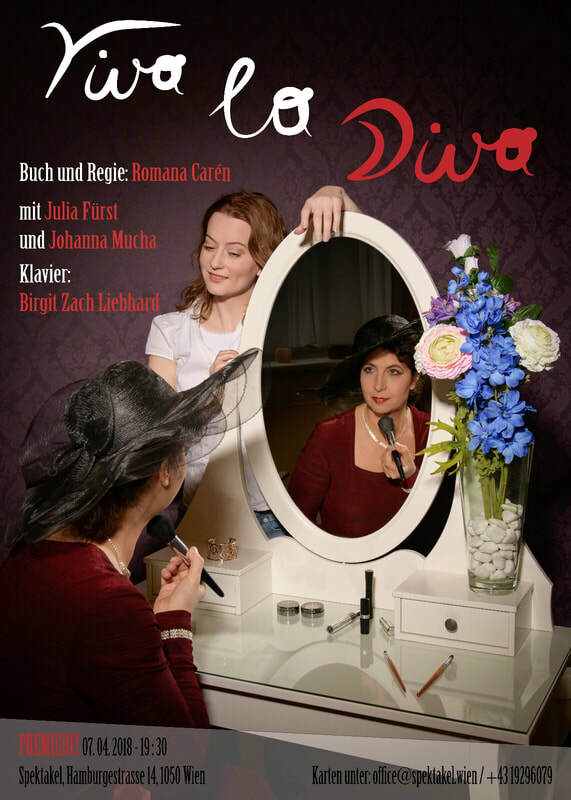 This is the recording of our charity performances of our play Planet der Erdmännchen. I have now created a YouTube channel in order to continue the support for the charity Cystische Fibrose Hilfe Wien, NÖ und Burgenland. As soon as it qualifies for monetizing all revenue will go directly to the charity. YOU can help by clicking and watching the video until the end (as often as possible ;) ), subscribing to the channel and sharing with everybody you know and really convince them to support this project. It´s easy, doesn´t hurt, doesn´t cost you anything and it will leave you with the great feeling that you´ve done something really worthwhile. Thank you very, very much to everyone who came to see our show Planet der Erdmännchen (Planet of the meerkats)! The net profit of the two charity performances was € 487,70 . Rounding up I transferred € 500,- to Cystische Fibrose Hilfe Wien, NÖ und Nord Burgenland. 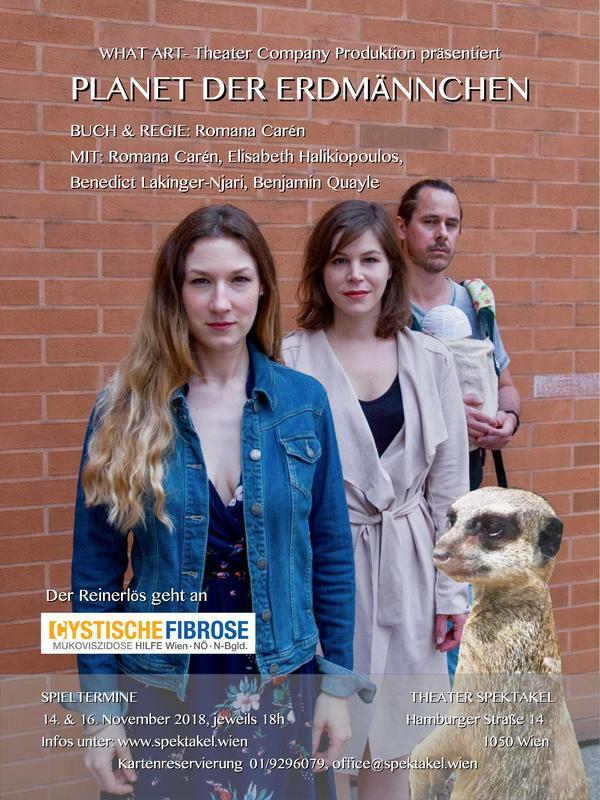 Romana Carén´s new play about friendship, 50% relationships, and meerkats. Romana plays alongside Ursula Strauss the part of Angela.